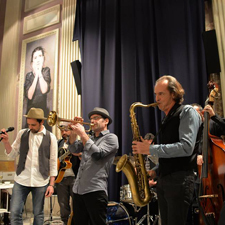 As you walk, discover the bohemian Barcelona of the late 19th and early 20th centuries where Picasso lived during his youth through anecdotes about his friendships and the events that influenced his life and artistic career. 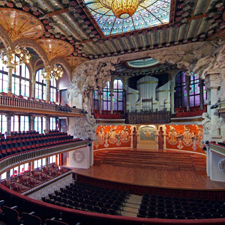 This route will take you to such unique places as the Quatre Gats, the beer hall and cabaret on Carrer Montsió; the friezes on the façade of the Col·legi d'Arquitectes, Picasso's only open-air artwork; and the Llotja de Mar, the art school where he studied. 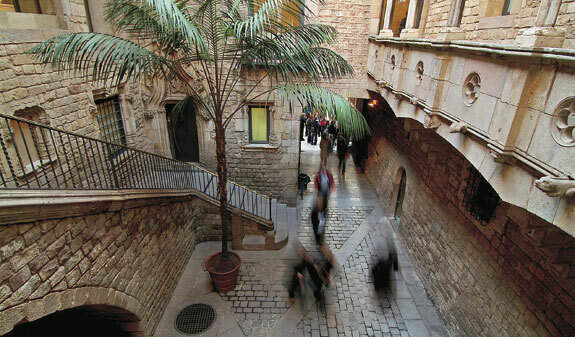 You'll also walk along carrer Avinyó, a source of inspiration for Picasso from which his famous painting "Les Demoiselles d'Avignon" takes its name. 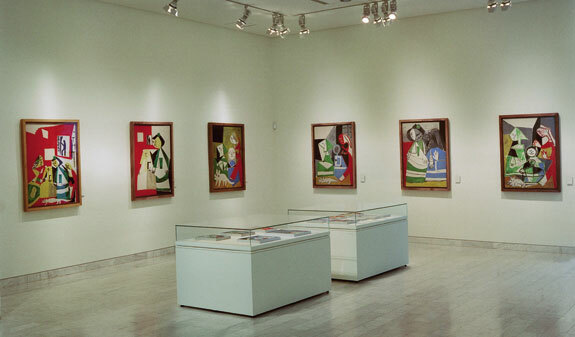 The tour ends with a guided tour of the Museu Picasso, a key museum if you want to understand and find out about the artist's formative years and development. 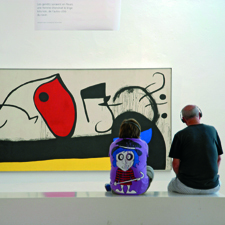 The museum houses more than 4,000 works which make up the world's most complete collection dating from Picasso's early years. Tour led by professional guides. *If you want to go on the guided tour of the museum, you’ll need to join the walking tour at the beginning. You will not be admitted if you go directly to the museum. English: Tuesday, Thursday and Saturday at 3pm. English: from Tuesday to Saturday at 3pm. French: Wednesday and Saturday at 3.30pm. English: Tuesday, Thursday and Saturday at 3.30pm. Closed: 6/1, 1/5, 18/5 and 25/12. 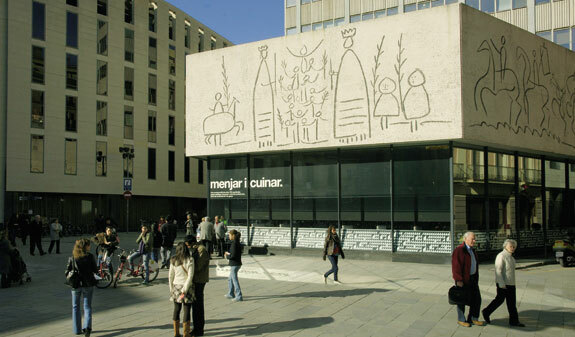 Length: the walking tour takes 1 hour and the guided tour of the permanent exhibition at the Picasso Museum 1 hour more. 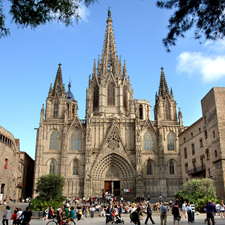 Meeting point: Turisme de Barcelona Tourist Information Point: pl. Catalunya, 17-basement. Metro: L1 and L3, Catalunya stop. Bus: 16, 17, 41, 42, 55 and 141. Rodalies Renfe and FGC: Catalunya stop. Tours guaranteed. Places are limited. If you want to go on the guided tour of the museum, you’ll need to join the walking tour at the beginning. You will not be admitted if you go directly to the museum.